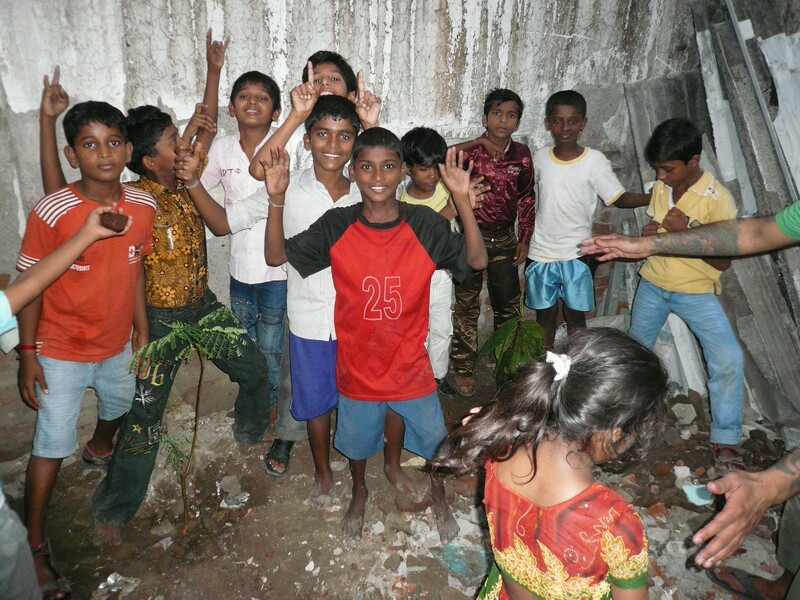 The Dharavi Shelter reopened on Sunday with a new roof, new windows and back door, and an exhibition of the kids’ photos. The previous days the kids painted the wall of the URBZ office. 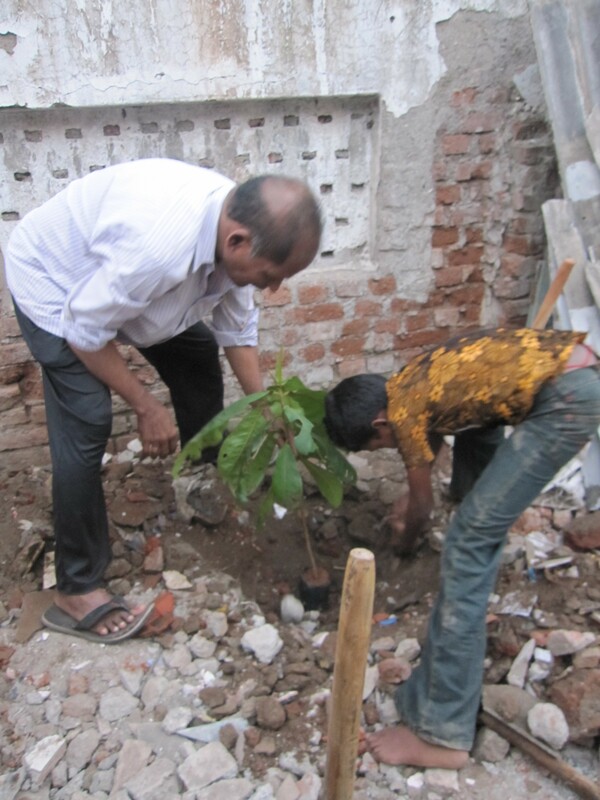 They want to paint many more walls in the coming months making their street one of the most beautiful in Mumbai! The opening attracted a big crowd. About a 100 children from New Transit Camp and around participated in the games and celebrations. 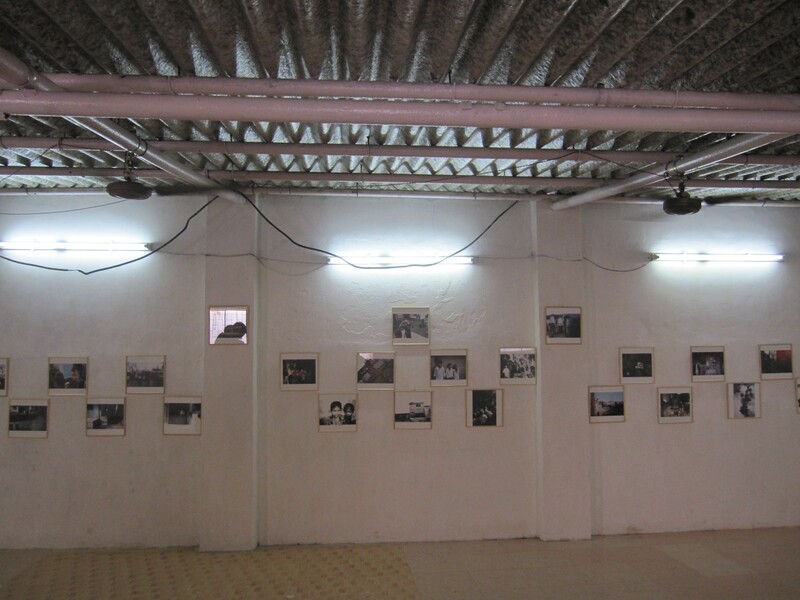 The Dharavi Shelter reopened on Sunday with a new roof, new windows and back door, and an exhibition of the kids’ photos. The Shelter will now also function as a gallery welcoming visitors throughout the week. We are aiming at sustaining the activities through the art produced there, which can be bought at the Shelter itself. If you wish to visit the Shelter Gallery, please contact us a day before.